Learn how to increase (or decrease) NGF here. 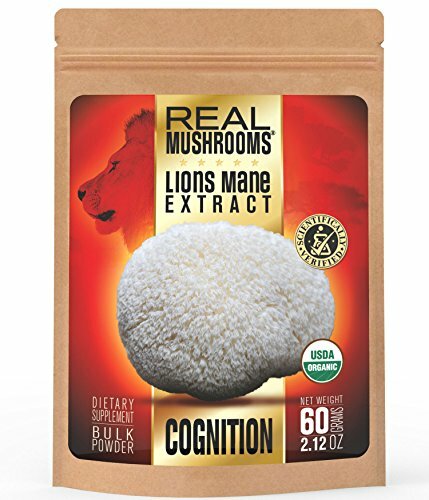 When I first used Lion's Mane, I took it as tablets from Mushroom Wisdom. After a few weeks, when I closed my eyes, I was able to visualize and remember long memories clearly. I noticed if I took this on an empty stomach, I would feel sick within a few hours. I took up to 3g/day. I took up to 3g/day. 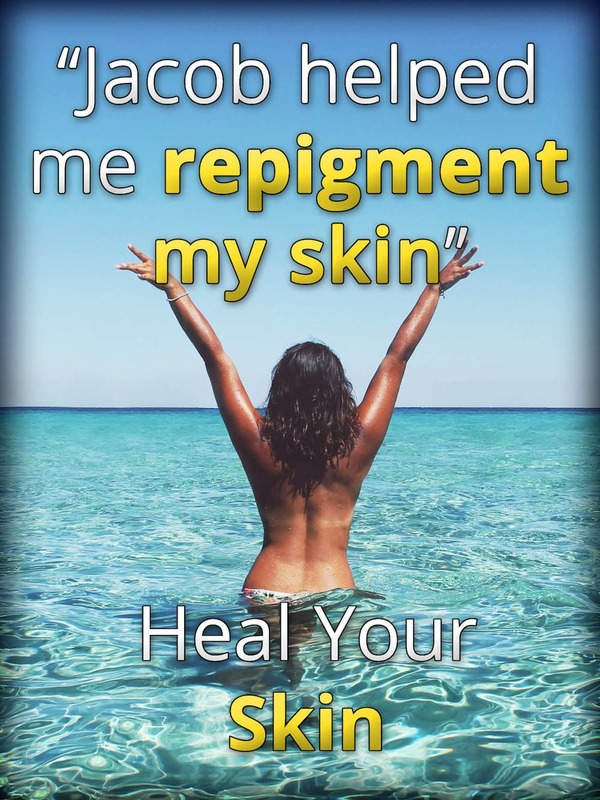 I noticed better perception. Colors were enhanced and I had an overall mood lift. This was increased if I took ~10g/day and were to ride my bike around, looking at nature. Also a good effect was that I had less gastric distress. When traveling I tried Lion's Mane capsules from Brain Forza. I had gone on a break from Lion's Mane for a bit, so it took over a week for me to notice the effects. When I would take 3-6 capsules (1.5g-3g) on an empty stomach, I had better sociability and recall. 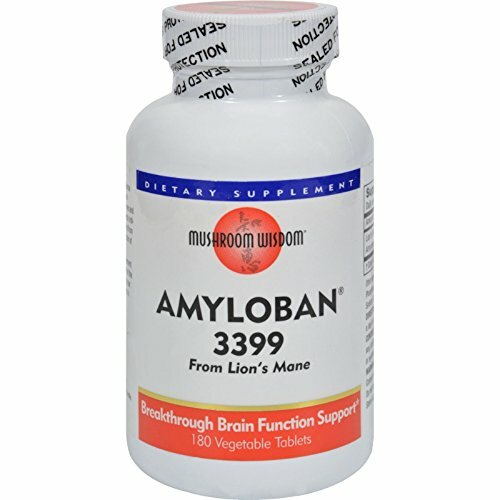 Now, I use Amyloban and notice significant cognitive boosts within a couple of days. I have no problem taking this on an empty stomach. I've also tried Lion's Mane from Powder City (closed) and from Mushroom Matrix (now called Om Organic). Some report itching which could be due to high histamine levels caused by mast cells in response to high NGF.